At the age of twenty-five, Parks was struck by photographs of migrant workers in a magazine and bought his first camera, a Voigtländer Brillant, for $12.50 at a Seattle, Washington, pawnshop. The photography clerks who developed Parks' first roll of film, applauded his work and prompted him to seek a fashion assignment at a women's clothing store in St. Paul, Minnesota, that was owned by Frank Murphy. Those photographs caught the eye of Marva Louis, the elegant wife of heavyweight boxing champion Joe Louis. She encouraged Parks to move to Chicago in 1940, where he began a portrait business and specialized in photographs of society women. Over the next few years, Parks moved from job to job, developing a freelance portrait and fashion photographer sideline. He began to chronicle the city's South Side black ghetto and, in 1941, an exhibition of those photographs won Parks a photography fellowship with the Farm Security Administration (FSA). Working as a trainee under Roy Stryker, Parks created one of his best-known photographs, American Gothic, Washington, D.C., named after the iconic Grant Wood painting, American Gothic. The photograph shows a black woman, Ella Watson, who worked on the cleaning crew of the FSA building, standing stiffly in front of an American flag hanging on the wall, a broom in one hand and a mop in the background. Parks had been inspired to create the image after encountering racism repeatedly in restaurants and shops in the segregated capitol city. Upon viewing the photograph, Stryker said that it was an indictment of America, and that it could get all of his photographers fired. He urged Parks to keep working with Watson, however, which led to a series of photographs of her daily life. Parks said later that his first image was overdone and not subtle; other commentators have argued that it drew strength from its polemical nature and its duality of victim and survivor, and so has affected far more people than his subsequent pictures of Mrs. Watson. After the FSA disbanded, Parks remained in Washington, D.C. as a correspondent with the Office of War Information. Finally, disgusted with the prejudice he encountered, however, he resigned in 1944. Moving to Harlem, Parks became a freelance fashion photographer for Vogue. He later followed Stryker to the Standard Oil Photography Project in New Jersey, which assigned photographers to take pictures of small towns and industrial centers. The most striking work by Parks during that period included, Dinner Time at Mr. Hercules Brown's Home, Somerville, Maine (1944); Grease Plant Worker, Pittsburgh, Pennsylvania (1946); Car Loaded with Furniture on Highway (1945); and Ferry Commuters, Staten Island, N.Y. (1946). Parks renewed his search for photography jobs in the fashion world. Despite racist attitudes of the day, the Vogue editor, Alexander Liberman, hired him to shoot a collection of evening gowns. Parks photographed fashion for Vogue for the next few years and he developed the distinctive style of photographing his models in motion rather than poised. During this time, he published his first two books, Flash Photography (1947) and Camera Portraits: Techniques and Principles of Documentary Portraiture (1948). A 1948 photographic essay on a young Harlem gang leader won Parks a staff job as a photographer and writer with Life magazine. For twenty years, Parks produced photographs on subjects including fashion, sports, Broadway, poverty, and racial segregation, as well as portraits of Malcolm X, Stokely Carmichael, Muhammad Ali, and Barbra Streisand. He became "one of the most provocative and celebrated photojournalists in the United States." Parks was born in Fort Scott, Kansas, the son of Sarah (née Ross) and Jackson Parks. He was the last child born to them. His father was a farmer who grew corn, beets, turnips, potatoes, collard greens, and tomatoes. They also had a few ducks, chickens, and hogs. He attended a segregated elementary school. The town was too small to afford a separate high school that would facilitate segregation of the secondary school, but blacks were not allowed to play sports or attend school social activities, and they were discouraged from developing any aspirations for higher education. Parks related in a documentary on his life that his teacher told him that his desire to go to college would be a waste of money. When Parks was eleven years old, three white boys threw him into the Marmaton River, knowing he couldn't swim. He had the presence of mind to duck underwater so they wouldn't see him make it to land. His mother died when he was fourteen. He spent his last night at the family home sleeping beside his mother's coffin, seeking not only solace, but a way to face his own fear of death. At this time, he left home, being sent to live with other relatives. That situation ended with Parks being turned out onto the street to fend for himself. In 1929, he briefly worked in a gentlemen's club, the Minnesota Club. There he not only observed the trappings of success, but was able to read many books from the club library. When the Wall Street Crash of 1929 brought an end to the club, he jumped a train to Chicago, where he managed to land a job in a flophouse. Parks was married and divorced three times. Parks married Sally Alvis in Minneapolis during 1933 and they divorced in 1961. 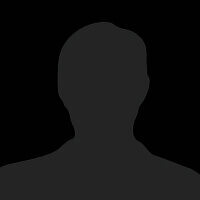 He married Elizabeth Campbell in 1962 and they divorced in 1973. Parks first met Genevieve Young in 1962 when he began writing The Learning Tree. At that time, his publisher assigned her to be his editor. They became romantically involved at a time when they both were divorcing previous mates, and married in 1973. They divorced in 1979. For many years, Parks was romantically involved with Gloria Vanderbilt, the railroad heiress and designer. Their relationship evolved into a deep friendship that endured throughout his lifetime. Parks fathered four children: Gordon, Jr., David, Leslie, and Toni (Parks-Parsons). His oldest son Gordon Parks, Jr., whose talents resembled his father, was killed in a plane crash in 1979 in Kenya, where he had gone to direct a film. Parks has five grandchildren: Alain, Gordon III, Sarah, Campbell, and Satchel. Malcolm X honored Parks when he asked him to be the godfather of his daughter, Qubilah Shabazz. 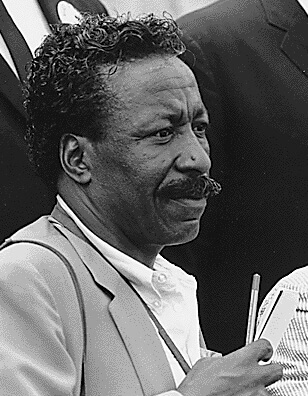 Gordon Parks received more than twenty honorary doctorates in his lifetime. He died of cancer at the age of 93 while living in Manhattan, and is buried in his hometown of Fort Scott, Kansas. 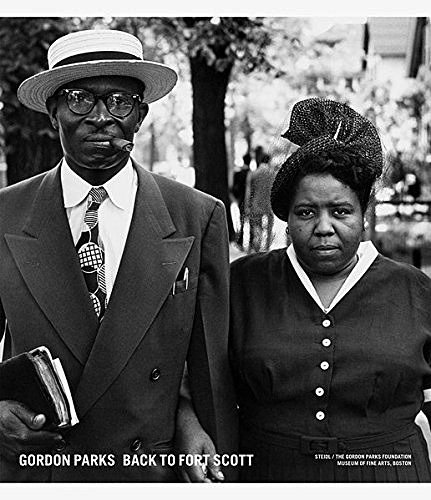 Parks and Ellison collaborated on two historic photo-essays, now published in full for the first time. 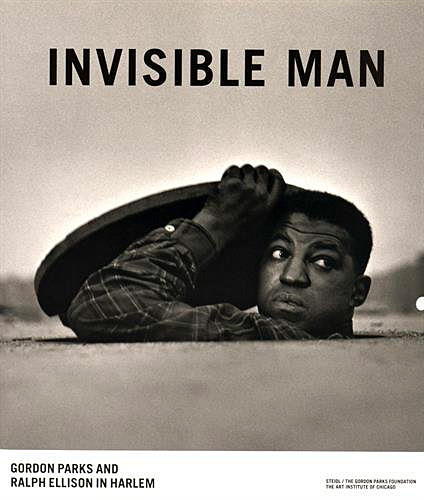 It is relatively unknown that the photographer Gordon Parks was close friends with Ralph Ellison, author of the acclaimed 1952 novel Invisible Man. 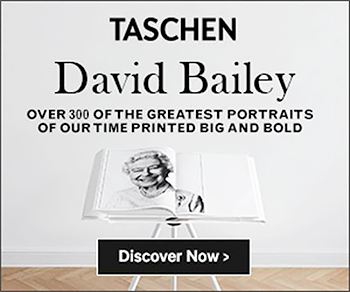 Even less known is the fact that their common vision of racial injustices, coupled with a shared belief in the communicative power of photography, inspired collaboration on two important projects, in 1948 and 1952. Capitalizing on the growing popularity of the picture press, Parks and Ellison first joined forces on an essay titled "Harlem Is Nowhere" for ‘48: The Magazine of the Year. Conceived while Ellison was already three years into writing Invisible Man, this illustrated essay was centered on the Lafargue Clinic, the first non-segregated psychiatric clinic in New York City, as a case study for the social and economic conditions in Harlem. He chose Parks to create the accompanying photographs, and during the winter of 1948, the two roamed the streets of Harlem, with Parks photographing under the guidance of Ellison’s writing. In 1952 the two collaborated again on "A Man Becomes Invisible" for the August 25 issue of Life, which promoted Ellison’s newly released novel.  This is the first publication on Parks’ and Ellison’s two collaborations, one of which was lost, while the other was published only in reduced form. 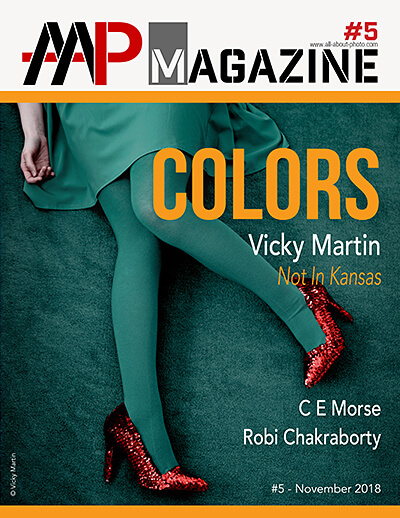 In 1948, Gordon Parks began his professional relationship with Life magazine that would last 22 years. For his first project, he proposed a series of pictures about the gang wars that were then plaguing Harlem, believing that if he could draw attention to the problem then perhaps it would be addressed through social programs or government intervention. As a result of his efforts, Parks gained the trust of one particular group of gang members and their leader, Leonard Red Jackson, and produced a series of pictures of them that are artful, emotive, poignant, touching and sometimes shocking. 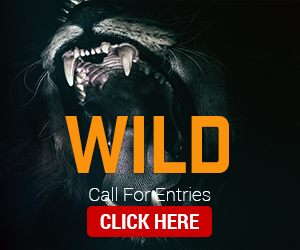 From this larger body of work, 21 pictures were selected for reproduction in a graphic and adventurous layout in Life magazine. At each step of the selection process--as Parks chose each shot, or as the picture editors at Life re-selected from his selection--any intended narrative was complicated by another curatorial voice. 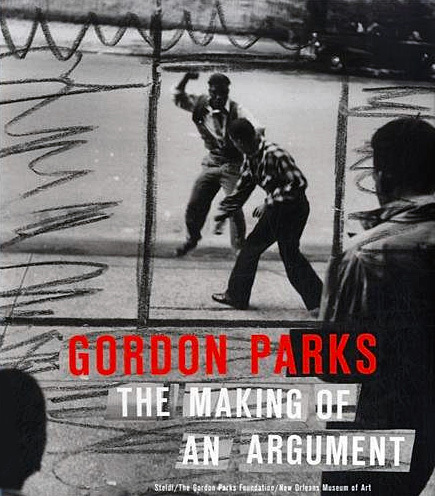 Featuring contact sheets, proof prints and the published Life article, Gordon Parks: The Making of an Argument traces this editorial process and parses out the various voices and motives behind the production of the picture essay. 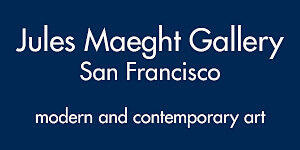 Co-published by The Gordon Parks Foundation and the New Orleans Museum of Art. 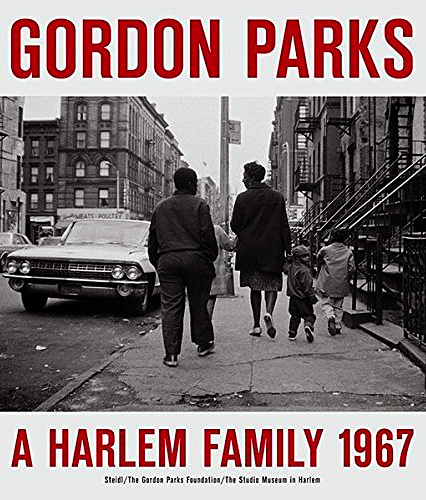 Gordon Parks: A Harlem Family 1967 honours the legacy and the work of late iconic artist and photojournalist Gordon Parks, who would have turned 100 on November 30, 2012. The exhibition catalogue is co-published by The Studio Museum in Harlem and The Gordon Parks Foundation and features approximately eighty black and white photographs of the Fontenelle family, whose lives Gordon Parks documented as part of a 1968 Life magazine photo essay. A searing portrait of poverty in the United States, the Fontenelle photographs provide a view of Harlem through the narrative of a specific family at a particular moment in time. 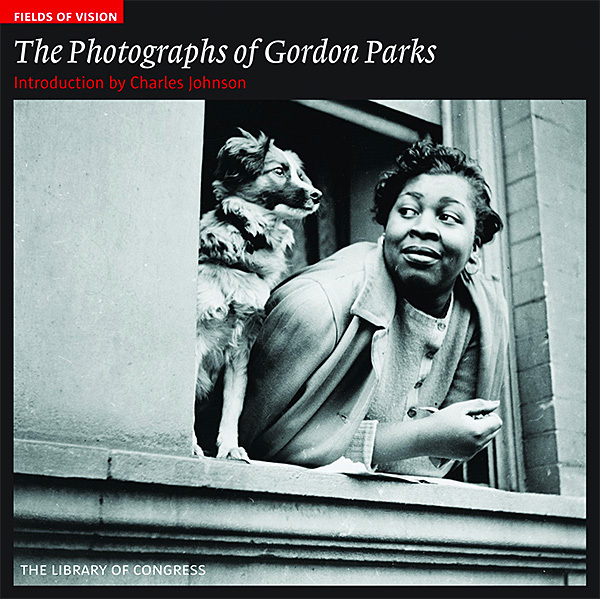 Following on from the publication of the first six books featuring The Library of Congress’ internationally renowned collection of Farm Security Administration (FSA) and Office of War Information (OWI) photographs, the series continues with images chosen from the works of Gordon Parks. Born in 1912 in Fort Scott, Kansas, the youngest of fifteen children in a poor tenant-farming family, Parks was working odd jobs in Minnesota when he saw the work of FSA photographers in a magazine and was inspired to buy a camera. His early pictures landed him a position as Roy Stryker’s apprentice in 1942. Among his extraordinary FSA photos is “American Gothic,” which shows charwoman Ella Watson posed with mop and broom against an American flag. After the FSA, Parks worked at Life magazine. He also became a respected writer and film director. He died in 2006.